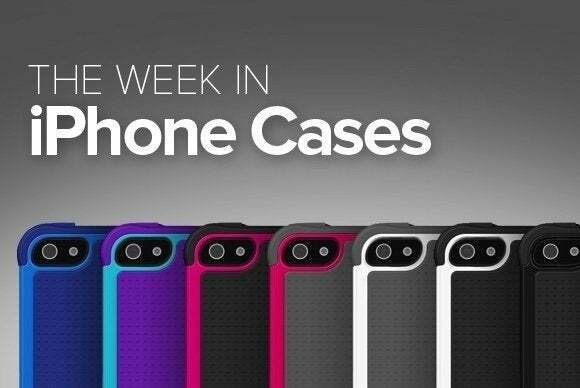 This week’s roundup of new iPhone cases features many different protective styles, from simple bumpers to fashionable folios made by Incipio, Nodus, Rockform, and many more. 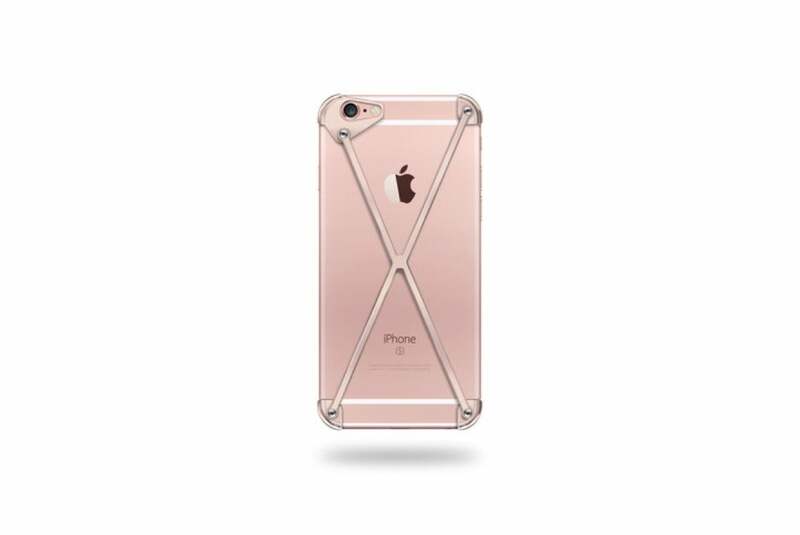 The Radius v3 (iPhone 5/5s, 6/6s, and 6 Plus/6s Plus; $50 to $250) is now available in a rose gold finish designed to match the iPhone 6s’ newest color option. Also available in a variety of other catchy hues, the Radius v3 sports an X-shaped aluminum frame, and has been tested against signal loss to ensure perfect reception everywhere you go. The CalypsoCase Edition (iPhone 6/6s and 6 Plus/6s Plus; $199) lets you indulge in luxury without compromising practicality, with a patterned leather enclosure and a soft Alcantara interior. The Edition comes in two varieties—the CalypsoCase Cabrio or CalypsoCase Book. 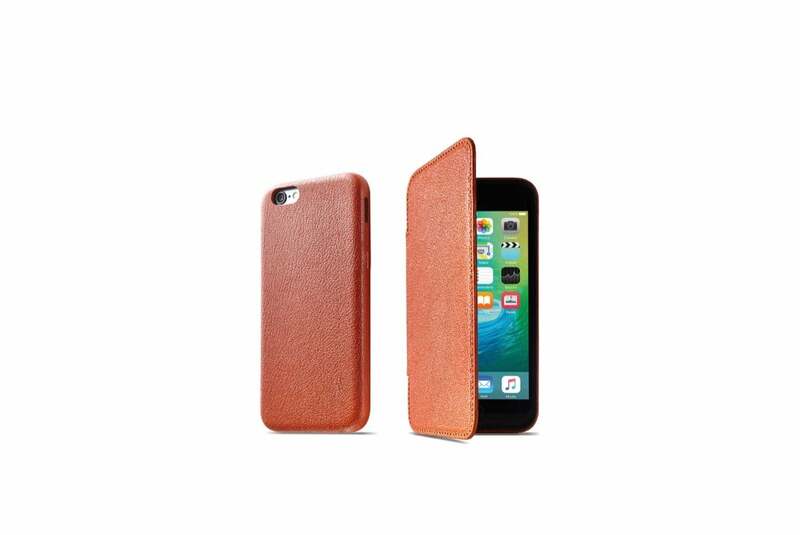 The latter adds a protective cover to keep your iPhone’s screen safe when you’re on the go. All models are available in Edition Black, Edition Cognac, Edition Rose, or Edition Snow. 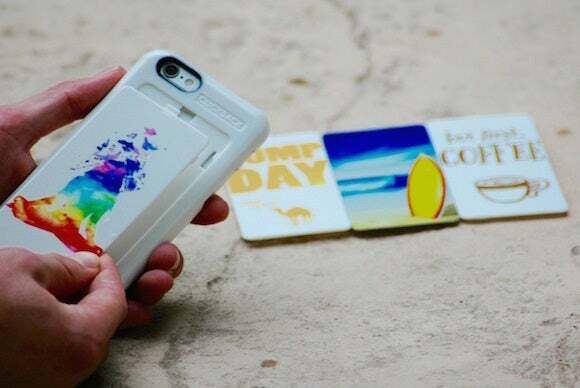 Available in black or white, the ClickBack (iPhone 5/5s and 6/6s; $20) lets you personalize your iPhone with a number of interchangeable back plates that sport a variety of designs and motifs. The snap-on case protects your iPhone from occasional bumps, features precise cutouts for the iPhone’s buttons and ports, and includes a generous opening for your back-facing camera. 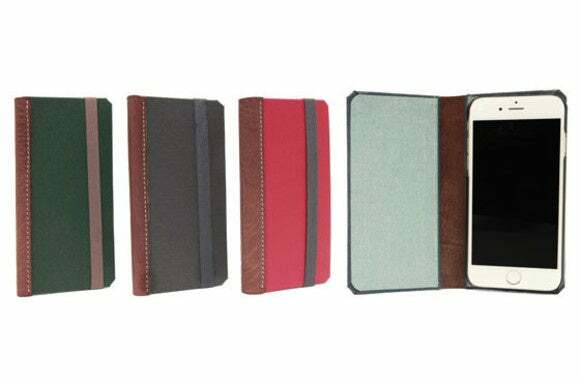 The slim and lightweight BOOKcase (iPhone 6/6s and 6 Plus/6s Plus; $45 to $55) is fashioned after a teeny tiny book, complete with a leather spine and high-quality fabric front and back panels. 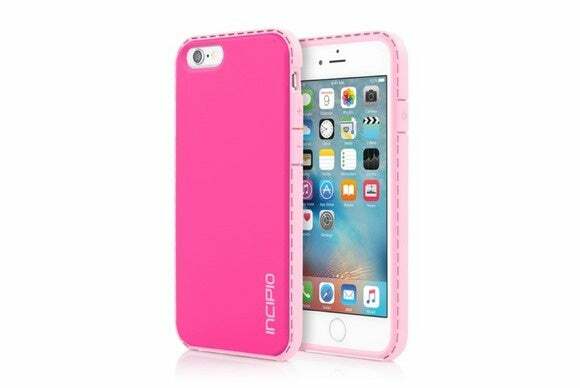 The case comes with an elastic closure, features a plastic frame to secure your iPhone inside, and includes a dedicated opening for the iPhone’s back-facing camera. The BOOKcase is available in four looks—granite/dove gray, indigo/harbor blue, green/gunnysack, or red/geometric. The Rhino Shield Crash Guard Bumper (iPhone 6/6s; $25) features a slim profile that keeps your iPhone’s corners and sides protected at all times. The bumper sports a matte texture to improve your grip, offers easy access to all of the iPhone’s ports and buttons, and is compatible with headphone jacks from third-party manufacturers. The Crash Guard comes in red, blue, black, yellow, space gray, pink, dark blue, purple, white, military green, silver, or green. The Response (iPhone 6/6s; $35) combines a bumper case and a dual-material backplate for all-around reliable shock absorption. The case features a hard shell back with a flexible bumper, as well as press-through button overlays that nicely complement the case’s overall design. It’s available in aqua, black, rhodamine red, or navy. The Shell (iPhone 6/6s and 6 Plus/6s Plus; $60) sports a polycarbonate core wrapped in full grain leather, with a soft microfiber lining that offers protection against scratches and smudges. 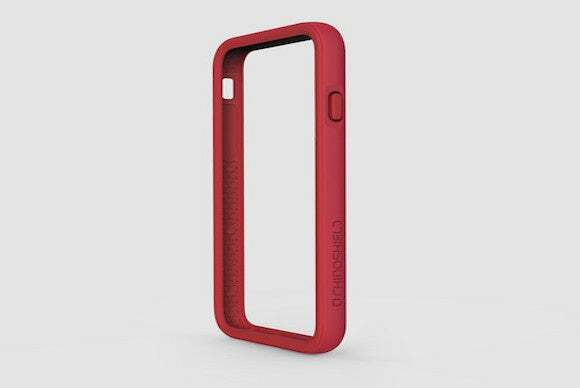 The case locks onto your iPhone using a special magnetic technology. 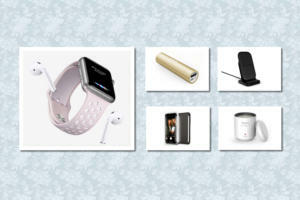 It also includes a magnetic dock for added convenience, and comes in ebony black, chestnut brown, or yellow. 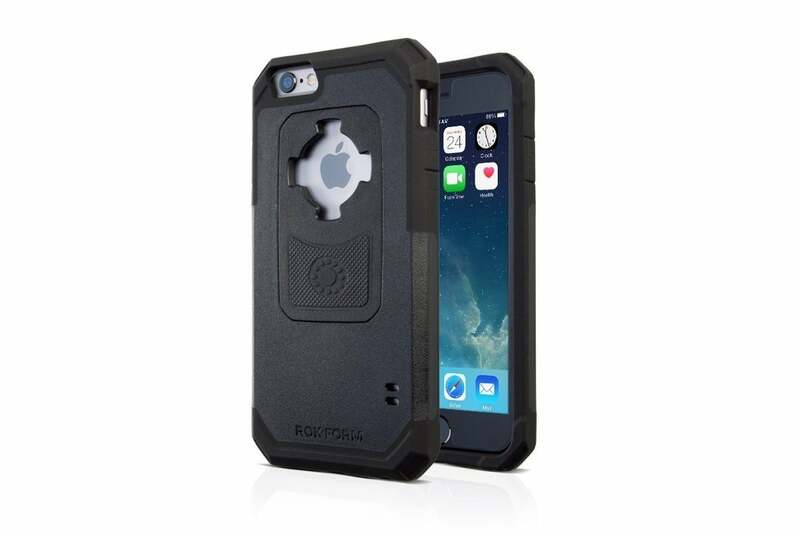 The Mountable Sport (iPhone 6/6s; $40) offers rugged protection for active users and features a special coating that allows your iPhone to easily slide in and out of your pockets. Made with a dual compound, multi-layered material, the case has been tested to withstand drops from up to six feet high, features raised back-and-front guards that keep your iPhone elevated when placed on a flat surface, and comes in black, black/gray, red/gray, white/gray, or orange/gray. The Sport even includes a magnetic car mount for hands-free use when driving. 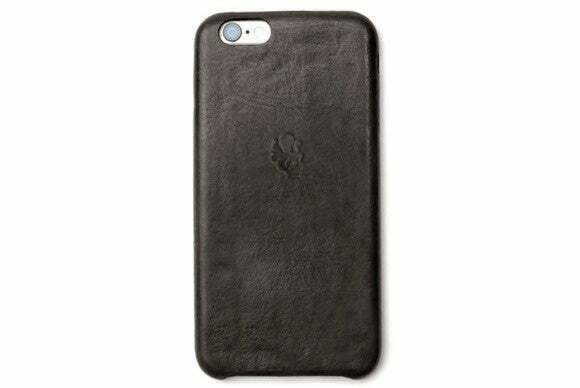 The Naked Wrap (iPhone 6/6s; $6 to $19) adds an invisible protective layer that keeps your iPhone safe without altering its look and feel. 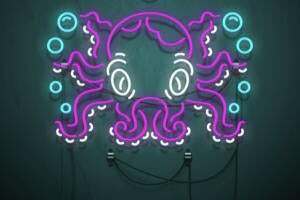 Manufactured with sturdy thermoplastic urethane, the Naked Wrap has been designed to absorb and dissipate impact from shock, features a self healing UV-resistant coating that will not turn yellow over time, and is easy to install thanks to the included liquid solution that eliminates bubbles. 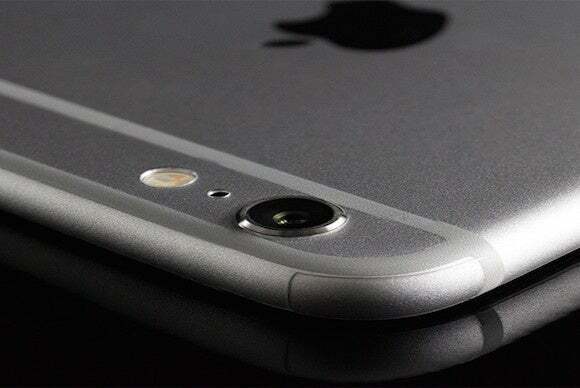 The wrap comes with a screen protector and with and optional back-only or front-only coverage.